It is a deja vu! Two health secretaries giving wrong and misleading advice to two presidents for whatever their convoluted reasoning and personal interests were. 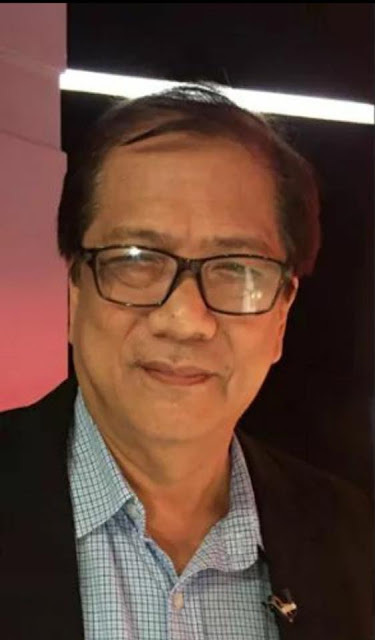 The first was when Garin advised Aquino to earmark multi-billion funds to procure Dengvaxia vaccines (with all the bad science on Dengvaxia) and implement indiscriminate mass Dengvaxia vaccinations during the 2016 national elections in three vote-rich regions. Some leading local scientists expect this worst national tragedy in Philippine public health to last for more than a decade. 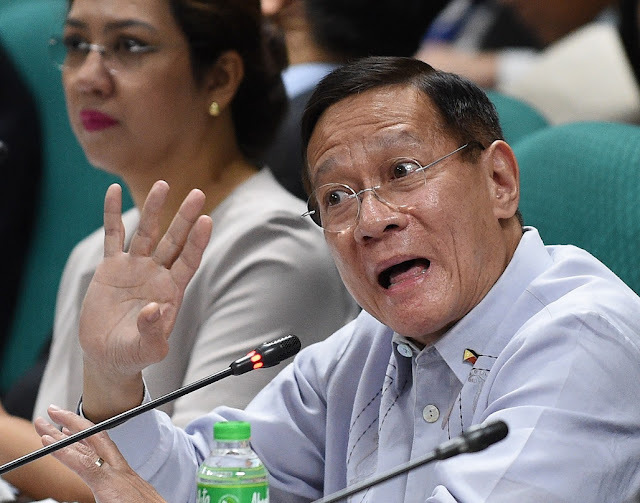 The second was when Duque advised PRRD to seek technical assistance from three ASEAN "experts." The advice of Duque to PRRD to get 3 ASEAN experts is simply erroneuos for the following reasons:  there are no experts in the ASEAN countries who have vast and actual experiences in mass public health vaccinations of Dengvaxia particularly post Dengvaxia vaccination de@ths. 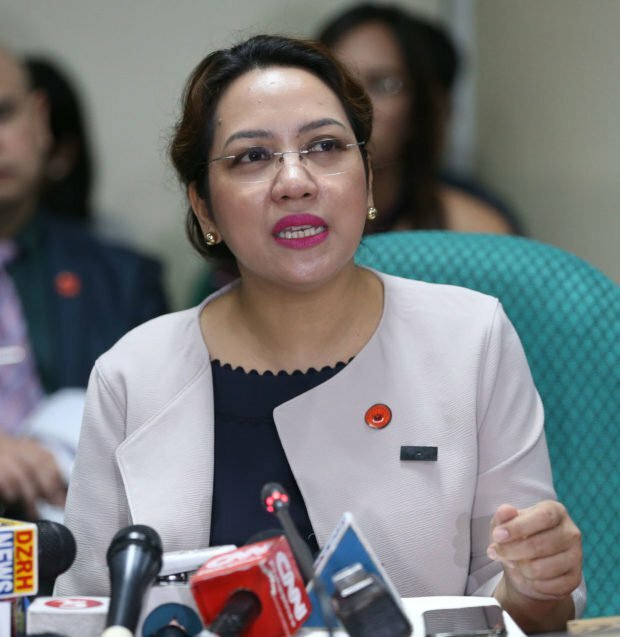 there are more than enough qualified and patriotic Filipino experts in forensic medicine, epidemiology, virology, public health/EPI, others to give PRRD the best advice,  during the May 22 congressional hearing chaired by Rep. Karlo Nograles, DOH Undersecretary Eric Domingo stated that it will be the Department of Justice (and not DOH) that will select the 3 ASEAN experts. This is another incredulous DOH announcement. This is a bare ploy to project that it is the DOJ that made the advice and  Why will Duque need to drag the good name of PRRD and his office wherein the issue is purely public health and all the persons accountable are under Duque's office? A deja vu indeed. As previously stated, Duque advised PRRD to seek technical assistance from three Asean "experts." According to news reports, Duque cited a potential de@dlock (or opposing viewpoints on relationships of Dengvaxia vaccinations to the de@ths) between the PAO findings and conclusions (clinical and document reviews, interviews with parents, autopsy and histopath results of 58 identified child de@ths) and the PGH expert panel (pre-selected by DOH but up to now the members of the PGH expert panel remain anonymous; with only hospital record reviews of 31 anonymous child de@ths wherein 28 had no prior parental consents that the hospital records of their deceased kids would be used by DOH and PGH [this may be a violation of the Data Privacy Act and RA 3019 Section3]. To simply compare the PAO and PGH findings and conclude a de@dlock is not even a case of "apples and oranges." In reality, it is a case of apples and STONES. 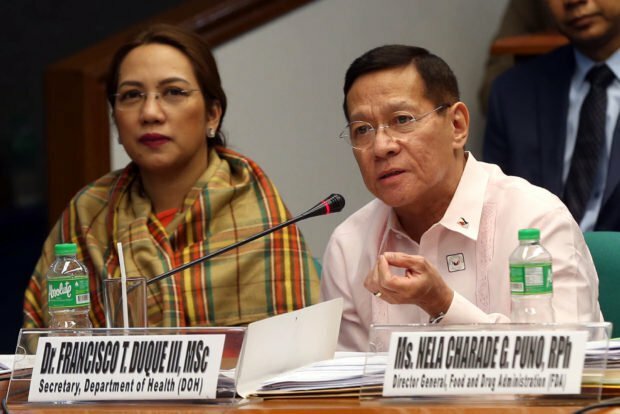 DOH has "weaponized" the PGH findings to counteract the PAO forensic team findings and cases PAO filed at DOJ and the QCRTC against Garin, Duque and senior DOH officials. The PGH report may not even stand in any court since the information they used may be violative of Data Privacy Act and RA 3019 Section 3.